HIAB developed the world’s first loader crane in 1944, and today there are HIAB loader cranes for almost any demand or task. At HIAB Hudiksvall the engineers are focusing on new innovative products. Welding is a big part of their products and ensuring welds with optimal quality is key to successful, long lasting products. 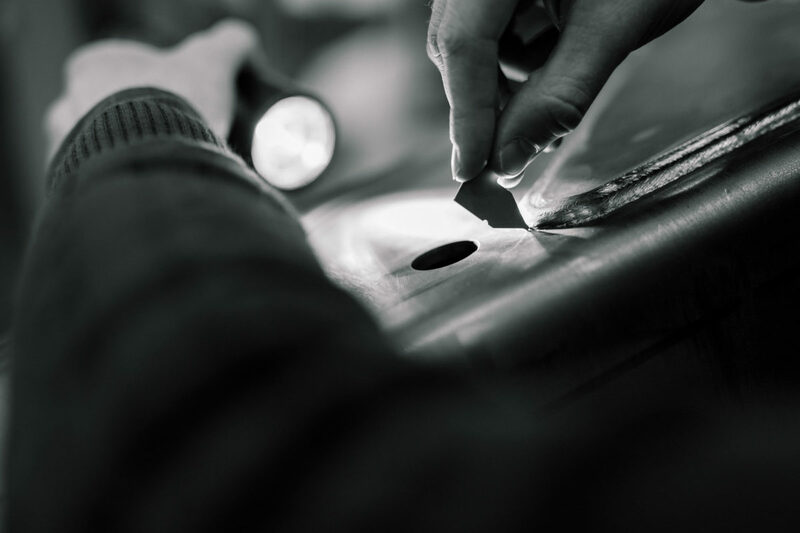 The traditional way of measuring the quality of welds within the manufacturing industry is by using various handheld tools and measure a few selected points along the weld. Scientific studies show that this method gives inconsistent results depending on who does the measuring and where you measure. 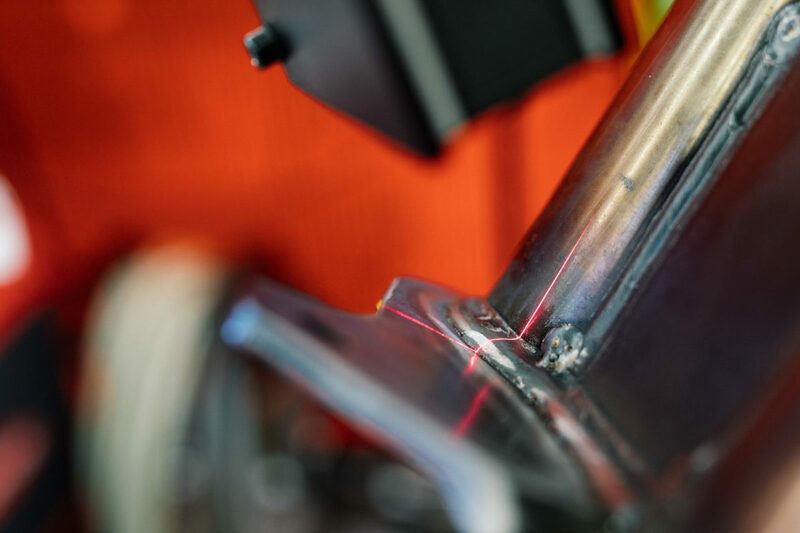 Winteria´s system measure the weld using a state of the art laser scanner and feeding the data into the Winteria application. This gives consistent and reliable data every time and it doesn’t matter who does the measuring. The data is then analyzed and the application can tell if the weld fulfills the quality requirements. And instead of just measuring a few points, the complete weld can now be fully assessed. 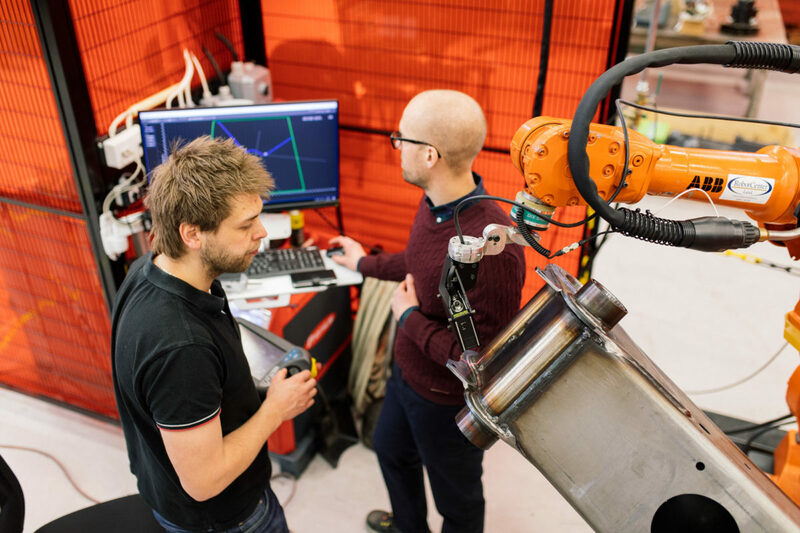 Because HIAB Hudiksvall is focusing on developing new products and research, they need reliable and consistent data in order to know the performance of the welds and what can be done to improve them. Winteria´s products does exactly this; delivers consistent and reliable data. Why do you work with Winteria? How do you benefit from using Winteria´s system?